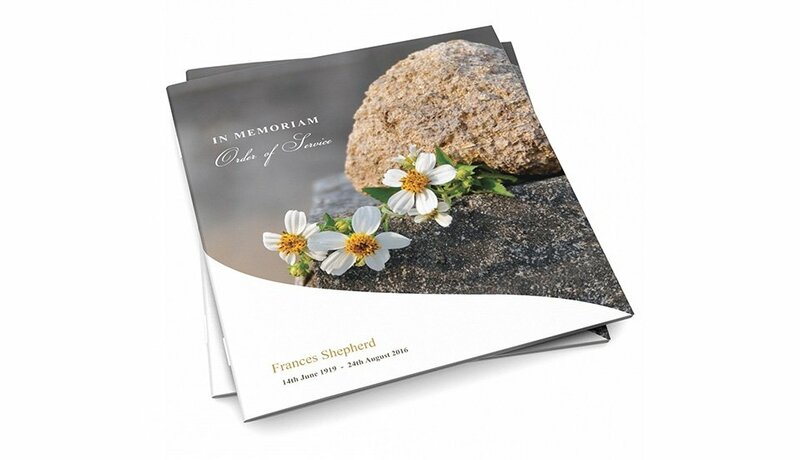 Create a fitting tribute for your loved one with a bespoke funeral order of service, printed with pride and care by our dedicated team. 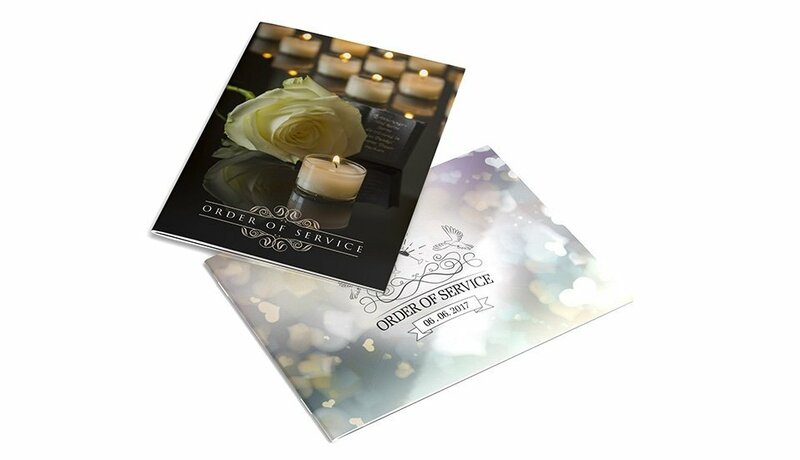 Available in a range of standard sizes - from A4 to A6 - we can also produce a unique order of service in a custom size of your choice. Organising a funeral can be a stressful experience. 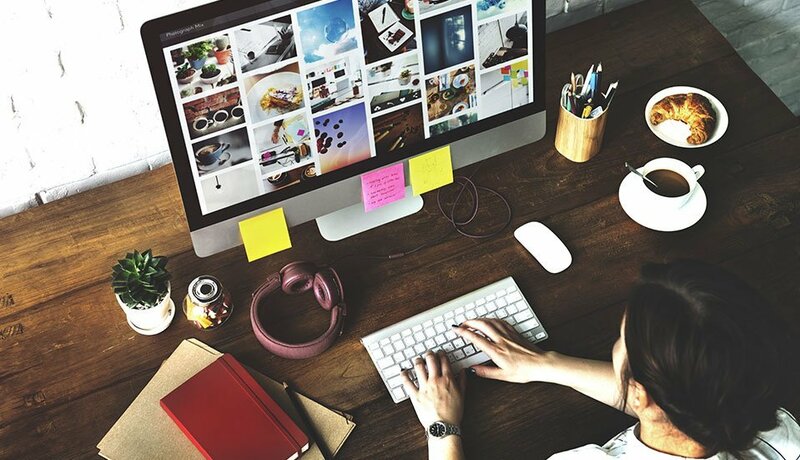 That's why we're standing by to take the strain out of producing an order of service. 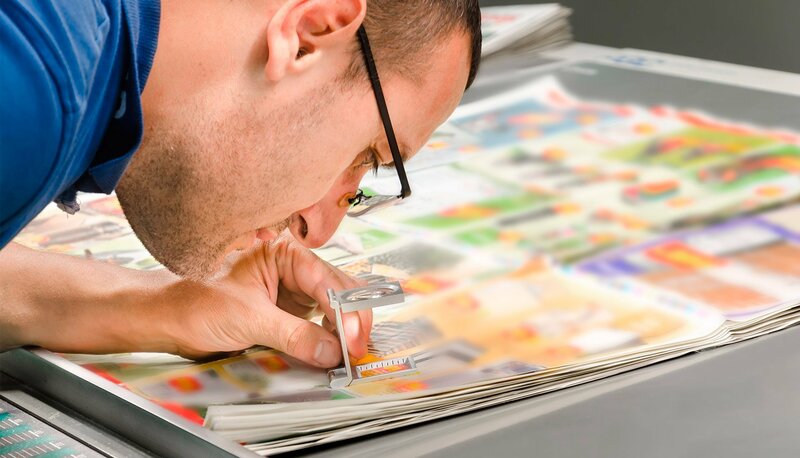 You can rely on us to handle everything from design to delivery. Scroll down to view our range. If you require any assistance or advice, please don't hesitate to get in touch.